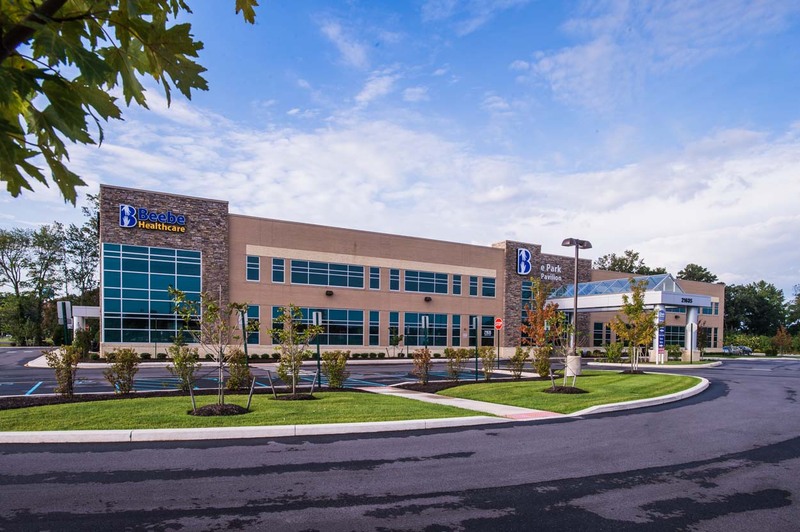 Beebe Healthcare is located in the College Park Medical Arts Pavilion in Georgetown, Delaware. 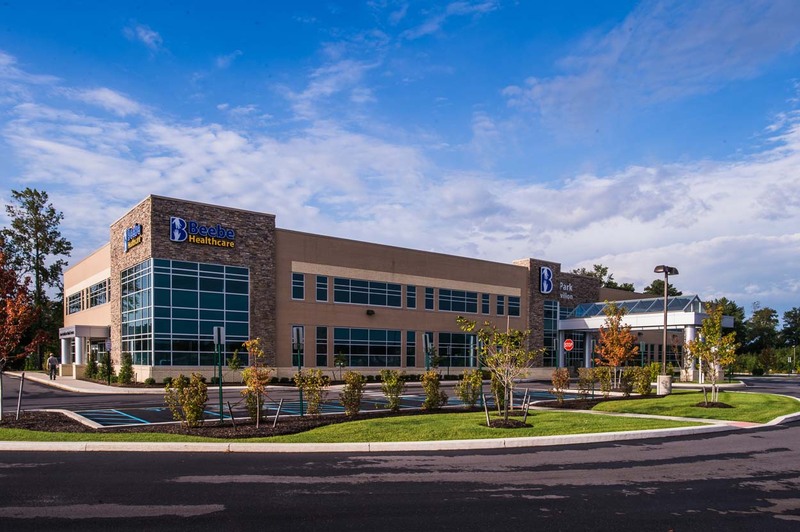 This new 47,000 square foot, two story medical office facility was constructed to house the newest expansion of the Beebe Healthcare system. 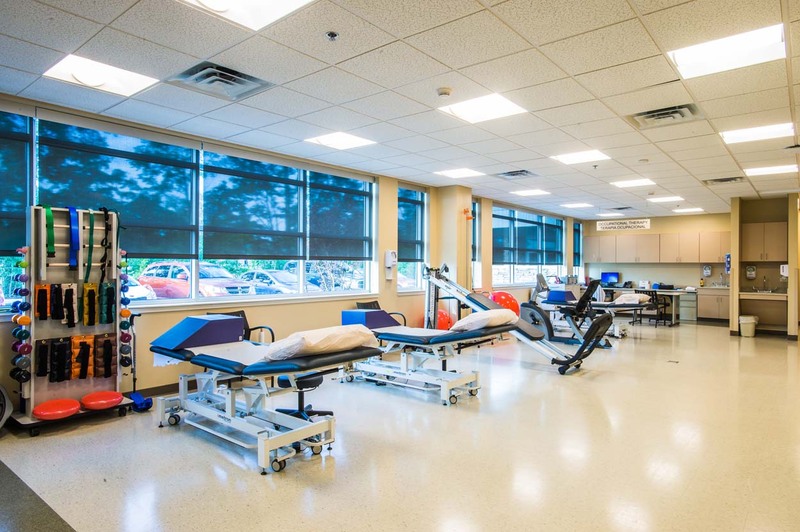 Beebe Imaging is located on the first floor and required close coordination with the imaging equipment vendors for all structural, electrical, and mechanical components. A reinforced slab section to support the MRI gantry was incorporated into the slab-on- grade pour that saved both time and money. 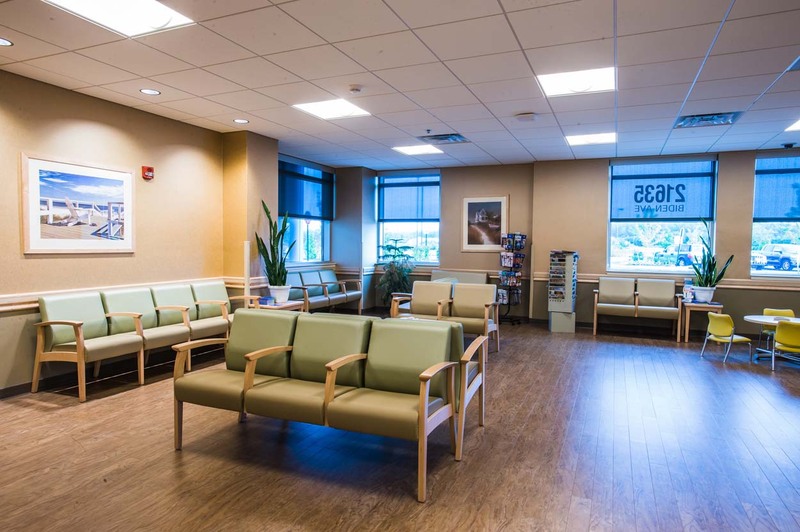 In addition, the MRI delivery location was left open during the building construction to aid in the quick delivery of all imaging equipment.